So my baby boy turned two last week! 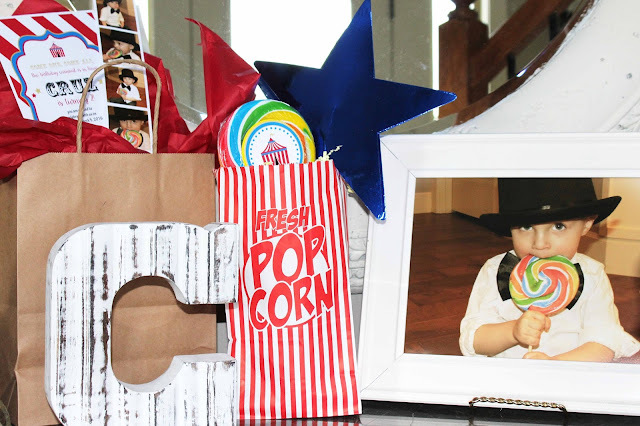 I can't even believe it myself! 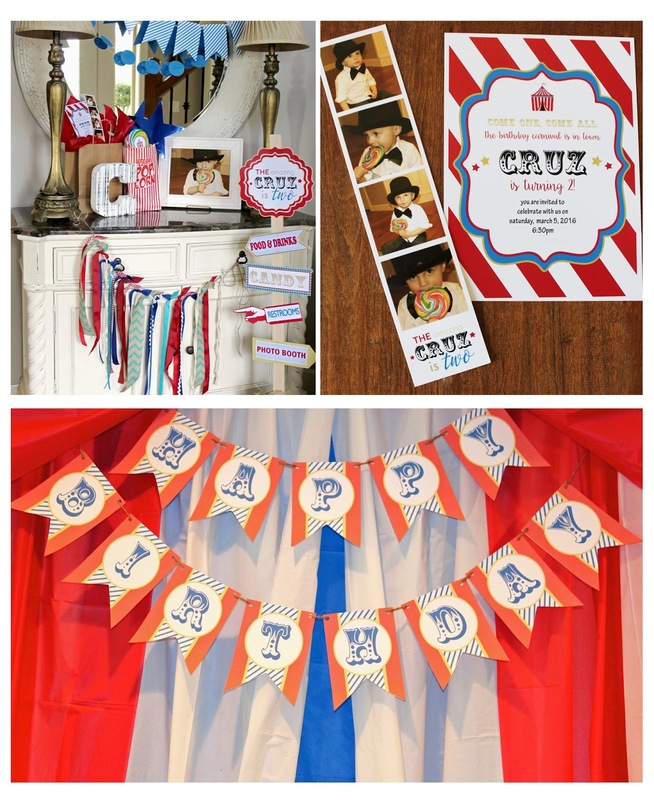 I had this big "carnival" theme party planned for my little guy and I created a TON of fun printables for the party to add to my Etsy Shop. Well, long story short, I had to cancel the party, because first he was sick, and then I was sick. 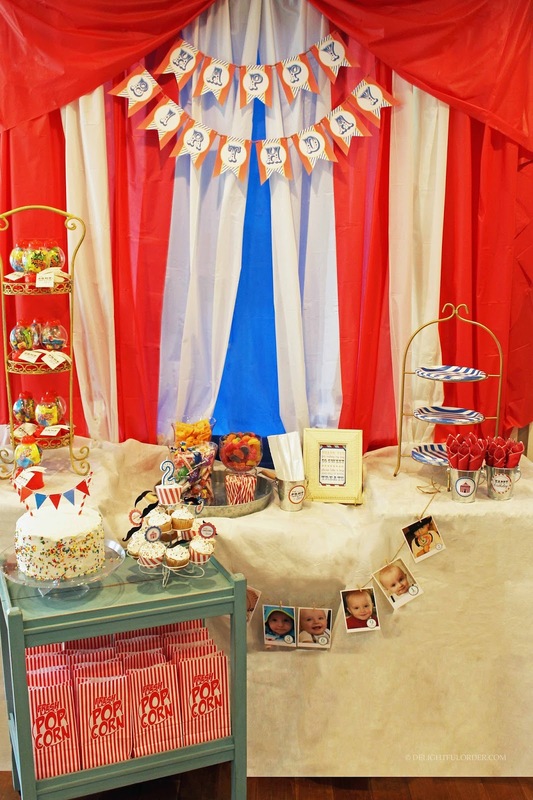 I had everything set up and decorated (for like a week in advance) and I even had the cake and cupcakes made. 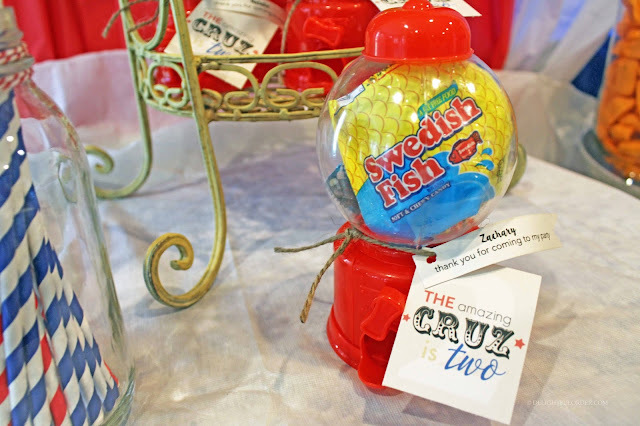 So my husband, our boys and I celebrated Cruz turning two a couple of nights ago... and of course, I took photo's of everything. 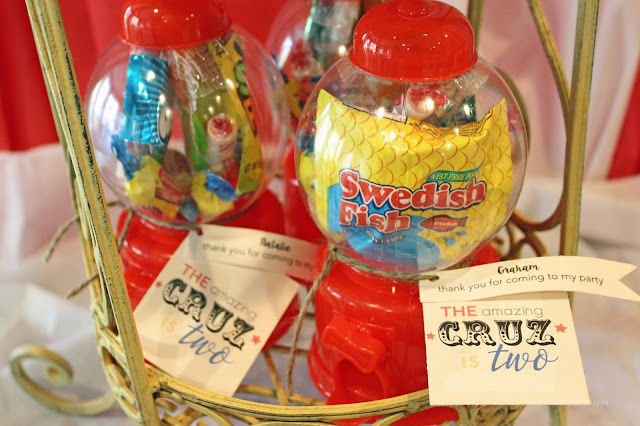 These adorable plastic gum ball machines are from the Dollar Tree too. 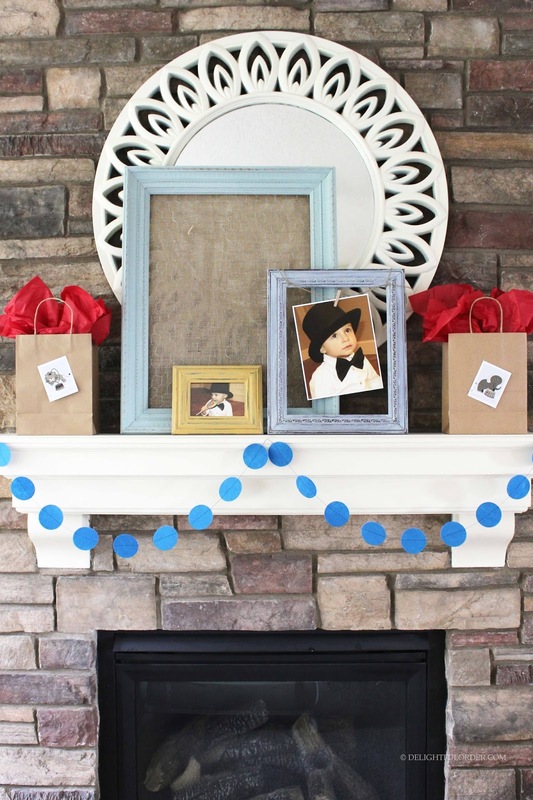 Balloons were suppose to be coming out of the bags on the mantle. ... and we did do the photo booth!! 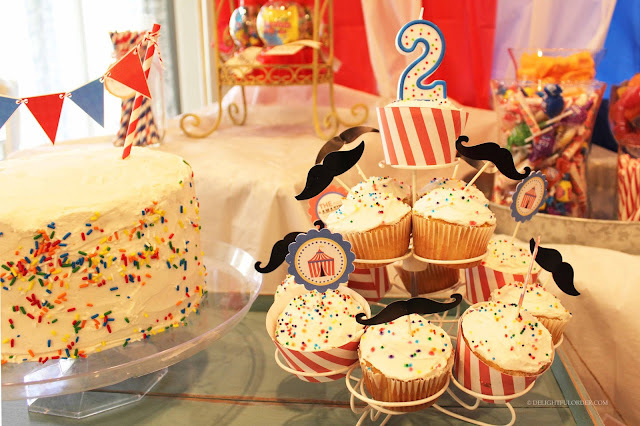 Oh yeah and I made my baby his "If you mustache, I'm two" shirt too. Hey, you know... 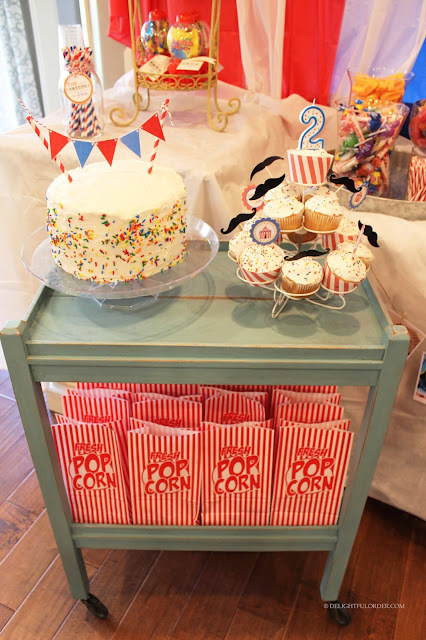 It would have been a fun party!! 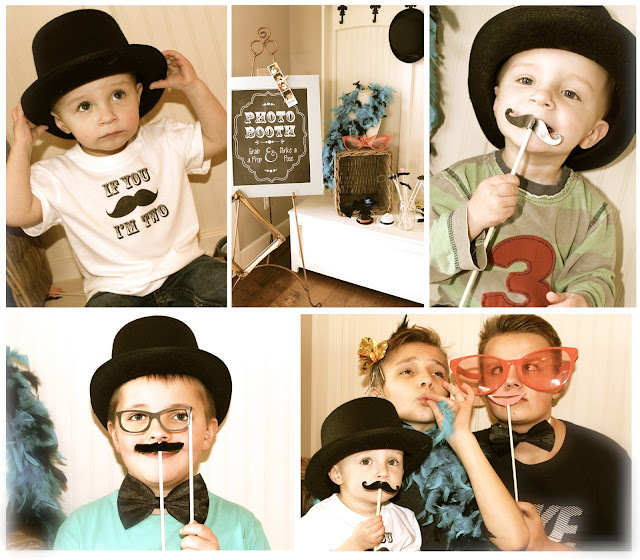 In all reality, we did have fun... AND the 2 year old? 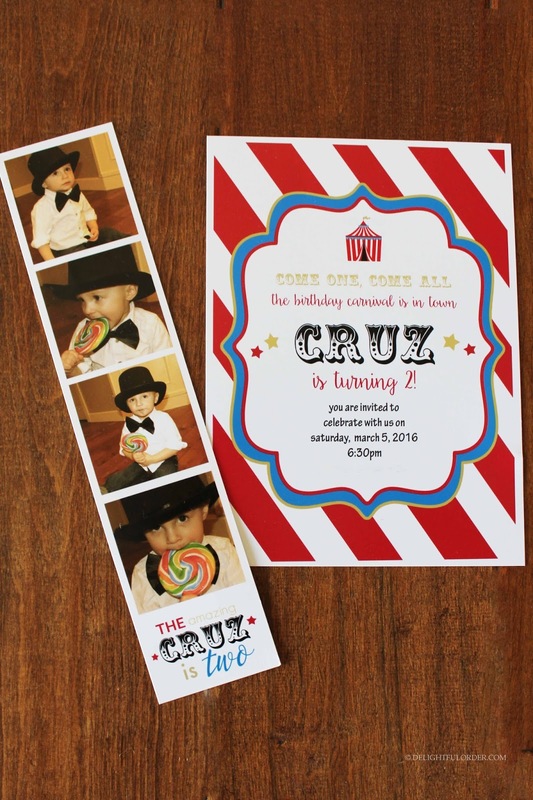 Well, he won't remember that all his friends didn't get to celebrate with him. 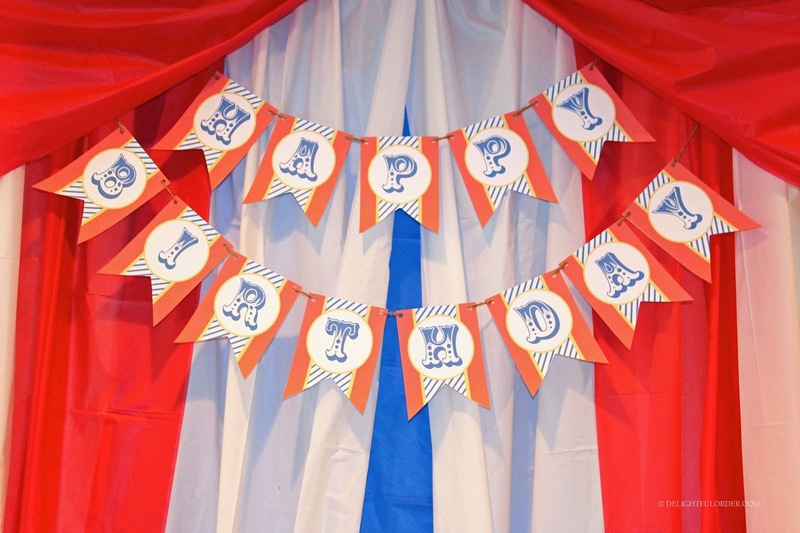 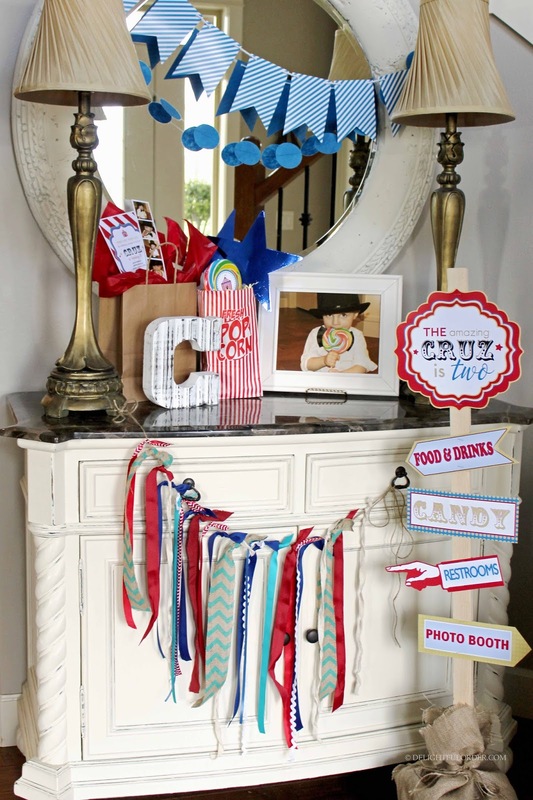 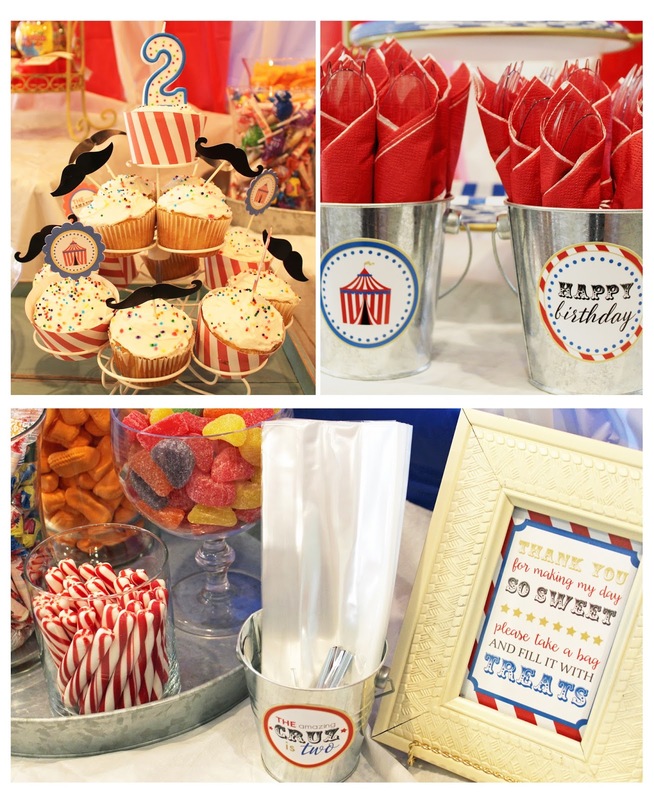 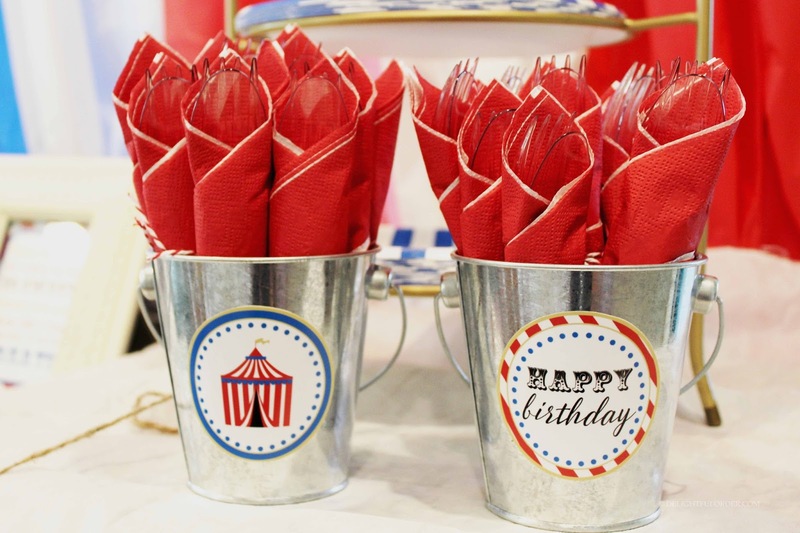 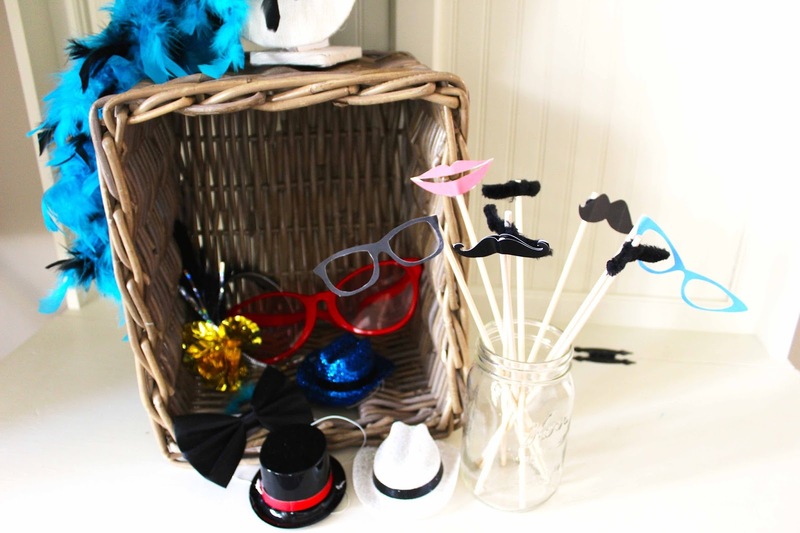 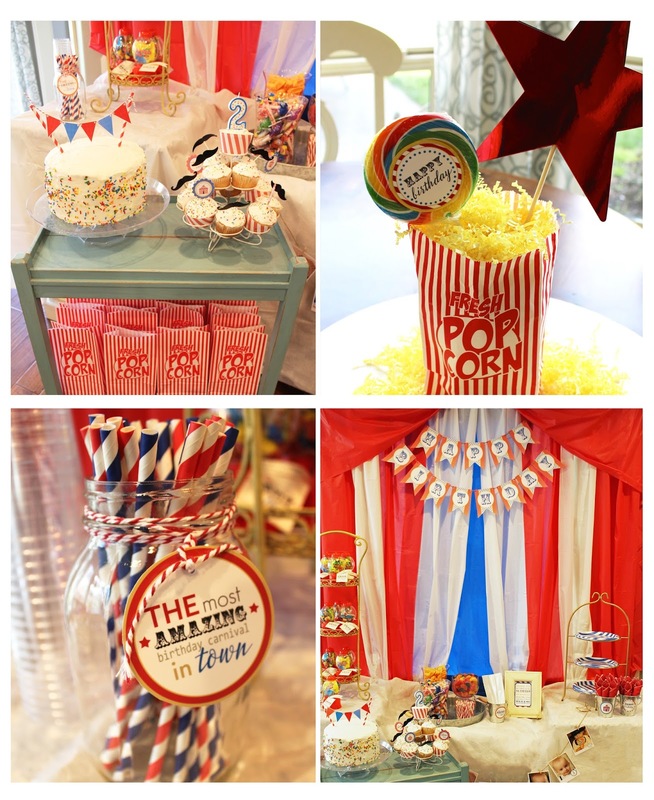 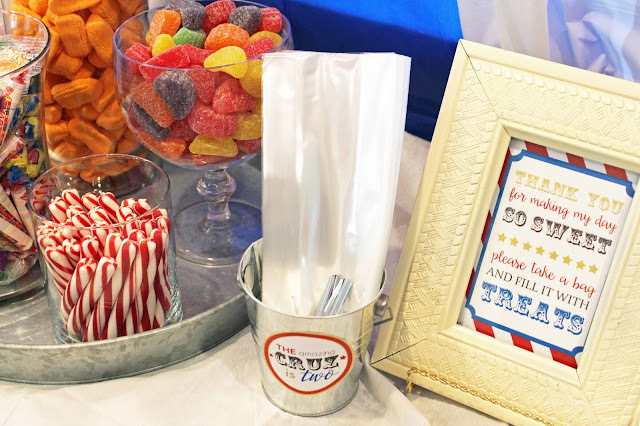 Maybe you want to give your little one a carnival theme party! If so, I already did all the hard work for you! 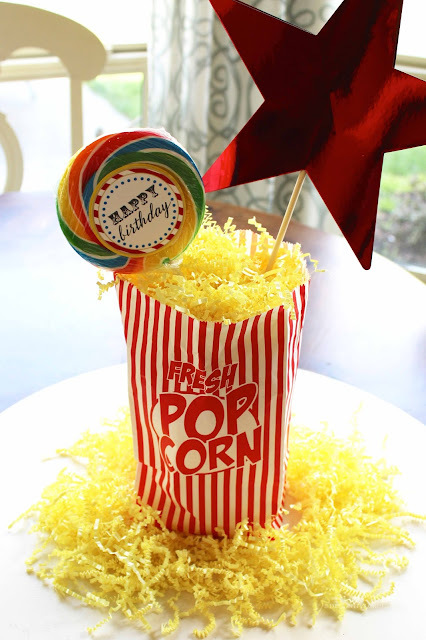 Just buy the Carnival Birthday Party Package in my Etsy Shop and print your party right from home. 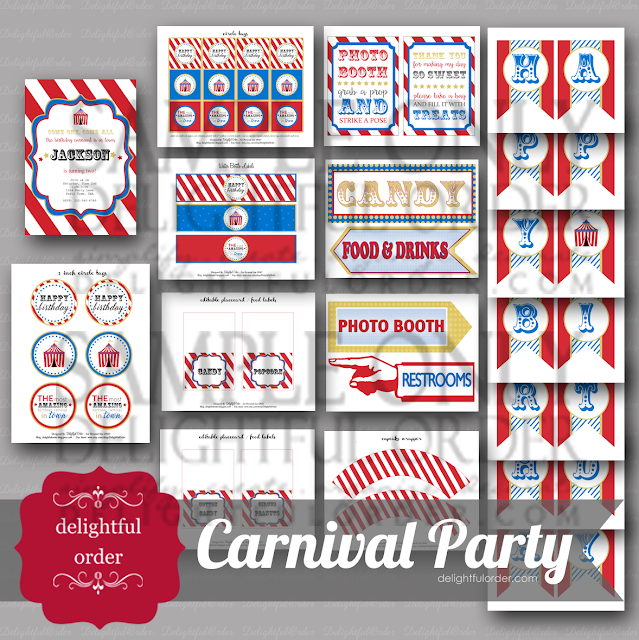 Find the Printable Carnival Party Package RIGHT HERE in my Etsy Shop. 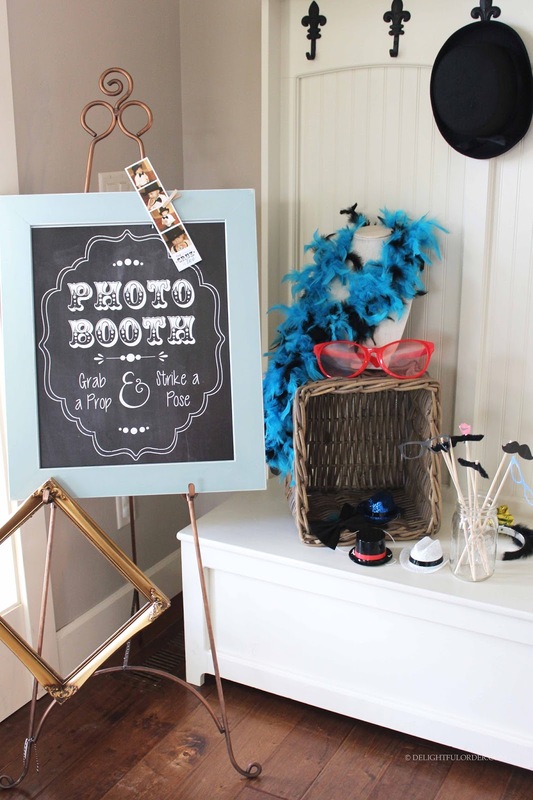 You can also find the chalkboard looking photo booth sign here in the shop. 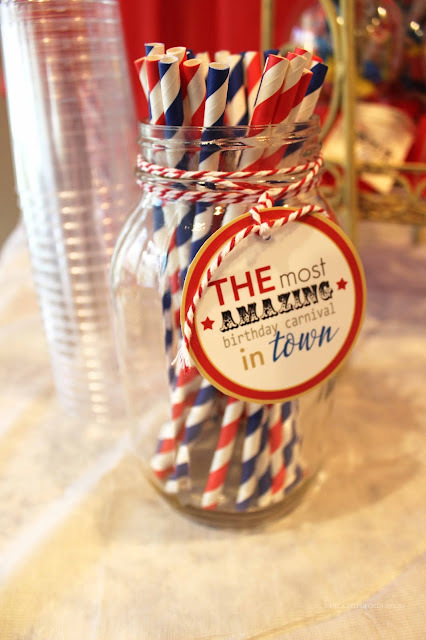 Click HERE for even more party and gift ideas.